Steve Wallace Real Estate provides an approximate list of local Hilton Head Island, South Carolina neighborhood association fees on this webpage. Please do note that fees and neighborhood covenants can change from time to time… Once you’ve found a top home in a top neighborhood, you’ll want to have a chat with the local association or management company to verify fees and ask if there are any other fees you should be aware of in a particular Hilton Head Island, Bluffton or Beaufort SC area neighborhood. Speak to the local POA for actual update to date neighborhood information on fees, assessments as well as neighborhood improvements coming to a particular neighborhood. Search Hilton Head Island SC homes for sale, search Hilton Head Island SC condos and villas, and search Hilton Head Island Lots & Land at Steve Wallace Real Estate online. Palmetto Dunes: $1650 Plus $150 Assessment. PD I $1500 PD Enhancement Fee is 1/2 of 1% of sales price and is paid by the purchaser at time of closing..
Hilton Head Island neighborhood POA fees, assessments, working capital costs… can change from time to time and your local POA is your number one source for local neighborhood information that is up to date. Questions to ask your local Hilton Head Island POA may include: Can you verify the current POA fee in the community? Is the fee expected to increase? Are there any special assessments? Are there any other fees I should be aware of in the community? 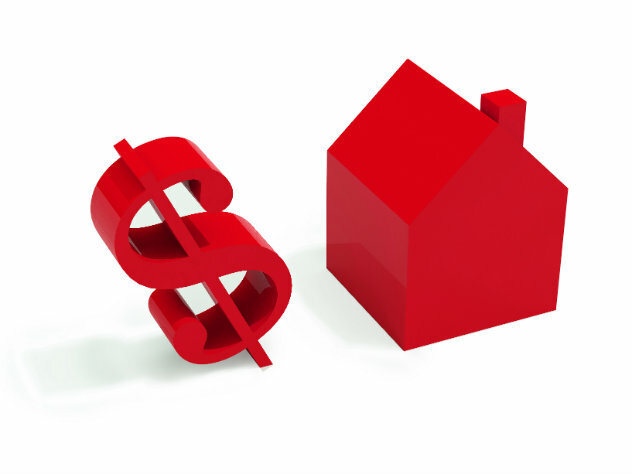 Is the POA in good financial condition? If buying a Hilton Head Island villa, you'll also want to confirm any Regime fees. Also, the POA can be a great source of information for upcoming Hilton Head Island, SC neighborhood initiatives, general improvements, capital improvements… So, consider asking those aforementioned questions and possibly a variety of other questions to become informed about a particular Hilton Head Island SC neighborhood of interest. Home buyers should confirm all neighborhood fees with the POA in advance of making an offer to purchase a local home. Ready to search Hilton Head Island, SC homes and villas for sale. Steve Wallace Real Estate has a comprehensive collection of Hilton Head homes and Hilton Head villas listed for sale online. Search by Hilton Head neighborhoods now and speak with Realtor Steve Wallace to learn more about great properties listed for sale. DISCLAIMER: There is NO WARRANTY, expressed or implied, for the accuracy of this information or it's applicability to your financial situation. Please consult your local real estate attorney, management company or POA, regarding your neighborhood of interest, for up to date fee information.